Moisture Meters can help you avoid frustrating moisture problems such as shrinking, warping, failed gluellnes, loose joints, etc. 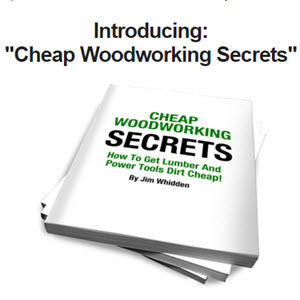 Also ideal for lumber drying, to find out if the wood is finally dry enough to use. Auto-locking Jaws create a grip that absolutely will not slip off once contact is made, squeezing the handles are not necessary, just pry! Parallel jaw» apply an even gripping force, which eliminates any risk of shearing. just the pattern? fZr/ j||r the complete kit? jfcuild it YOUR way! GROFF & GROFF LUMBER, INC.